I'm such a big Hitchcock fan I was giddy with excitement when I saw that Vanity Fair magazine opted to recreate some of his most famous and iconic scenes from 11 of his movies in their Hollywood Portfolio issue a few months ago. 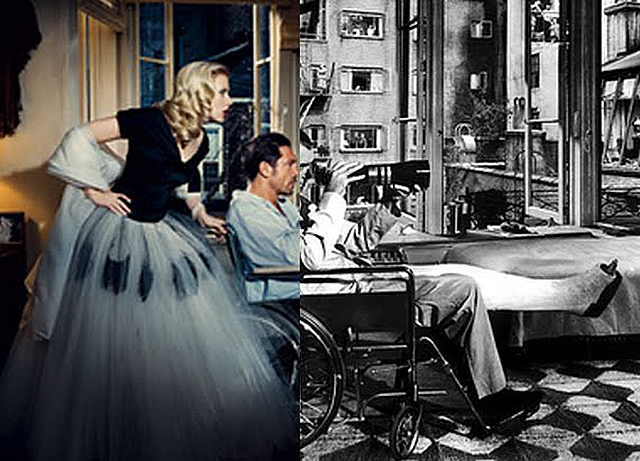 above: I spliced together the VF recreation from Rear Window with Scarlett Johansson and Javier Bardem on the left and the original still featuring Jimmy Stewart on the right. The March issue of the magazine, who has a tradition of doing some fabulous photo editorials, continued to impress with their recreation of 11 of Hitchcock's most famous scenes in which 21 hottest Hollywood actors are shot by four regular Vanity Fair photographers. The results are fabulous, and you can see them for yourself compared with the original Hollywood stills of the Hitchcock movies that I located for both your entertainment and education. Above: Charlize Theron. Photograph by Norman Jean Roy. 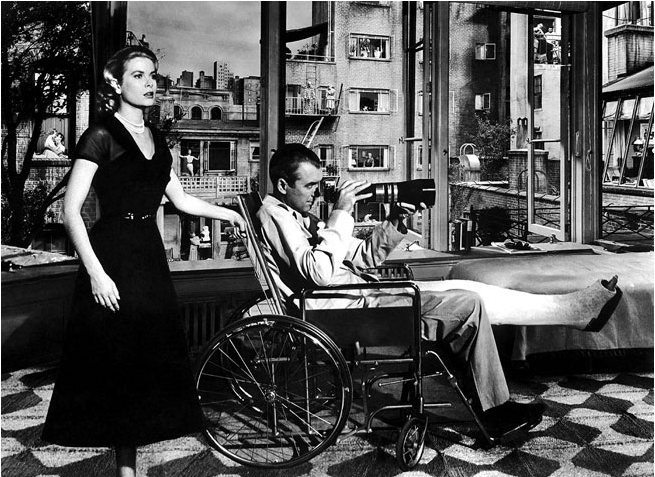 Above: The original still of Anthony Dawson and Grace Kelly. ©Warner Brothers. Above: Scarlett Johansson and Javier Bardem. Photograph by Norman Jean Roy. 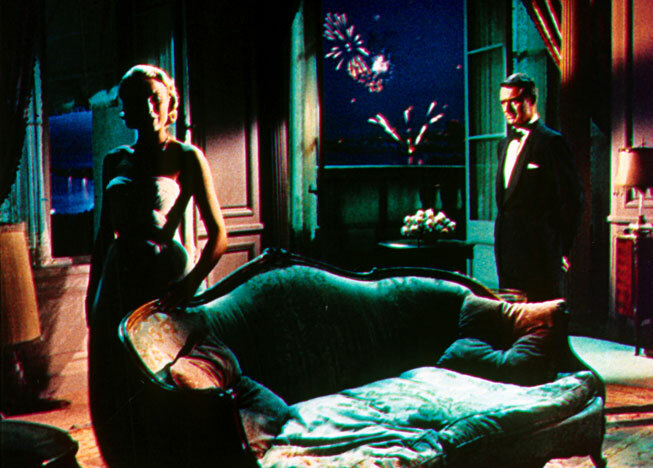 Above: The original still of Grace Kelly and James Stewart. Paramount/Neal Peters Collection. Above: Naomi Watts. Photograph by Julian Broad. 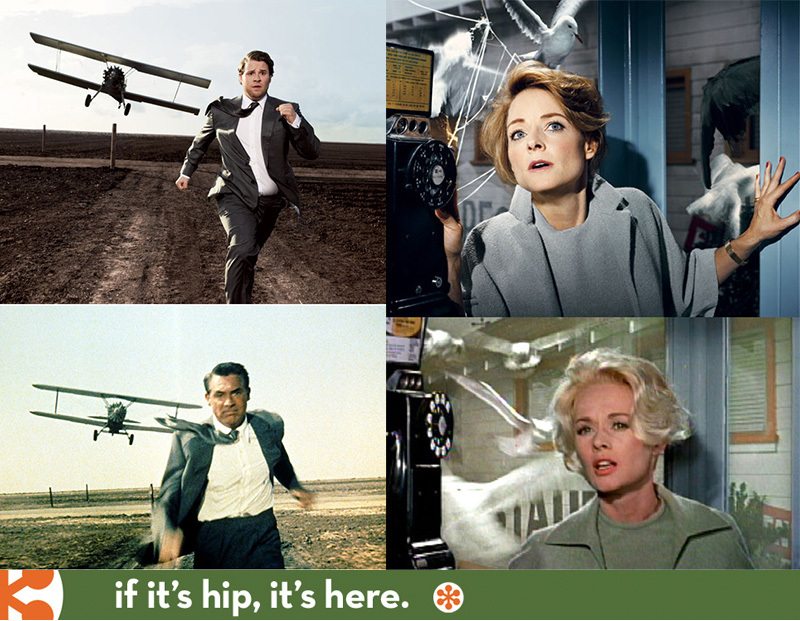 Above: The original still of Tippi Hedren. Universal/Photofest. Above: Keira Knightley and Jennifer Jason Leigh. Photograph by Julian Broad. 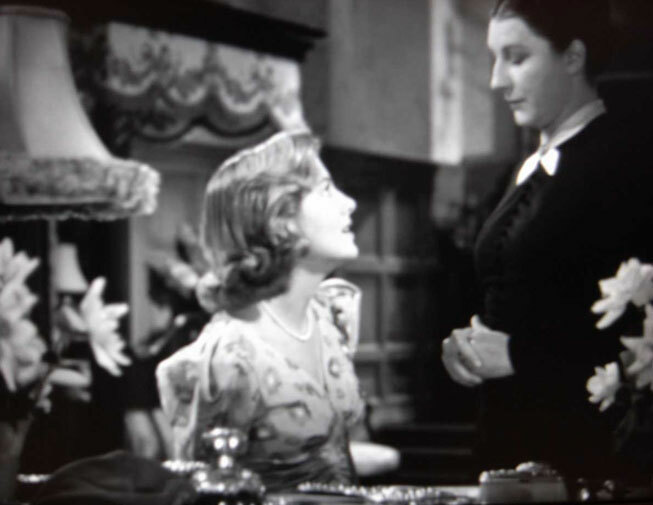 Above: The original still of Joan Fontaine and Judith Anderson. © United Artists. 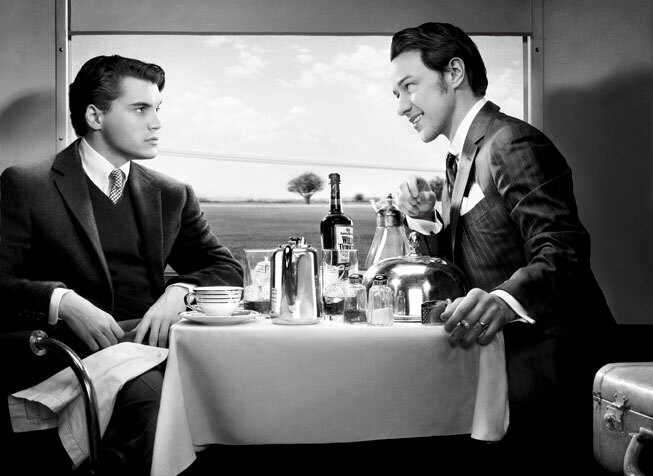 Above: Emile Hirsch and James McAvoy. Photograph by Art Streiber. Hitchcock may have exaggerated when he called “the ineffectiveness of the two main actors”one of the film's main flaws, but had Guy (Granger) been played by a stronger figure (Hitchcock's first choice was William Holden), he might have been more sympathetic as a hero. It's hard not to root for the villain (Walker), especially when he has his hands around the neck of Guy's fat, loathsome, unfaithful wife, and begins to squeeze. Then again, that may have been Hitchcock's intent all along. 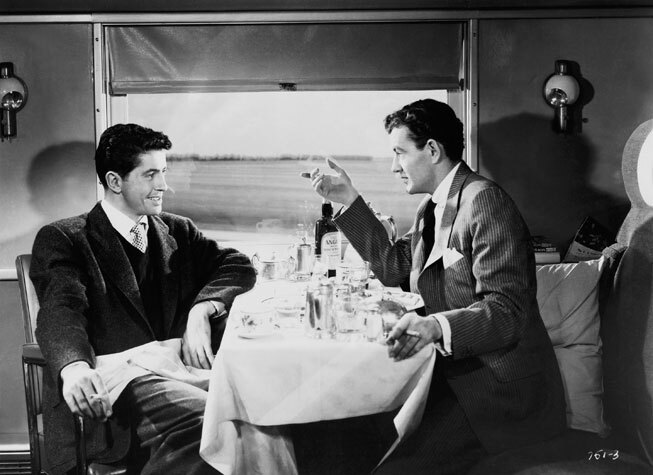 Above: The original still of Farley Granger and Robert Walker. Warner Brothers/Photofest. Above: Renée Zellweger. Photograph by Norman Jean Roy. Hitchcock's blackhearted valentine to San Francisco is perhaps his most fully realized portrayal of the themes that haunted his films—obsession, paranoia, the transference of guilt, spurned love. And, of course, necrophilia: “I was intrigued by the hero’s attempts to re-create the image of a dead woman through another one who's alive,” said Hitchcock when asked to describe the plot. Above: The original still of Kim Novak. © Paramount Pictures. Above: Gwyneth Paltrow and Robert Downey Jr. Photograph by Norman Jean Roy. Above: The original still of Grace Kelly and Cary Grant. Paramount Pictures/Photofest. 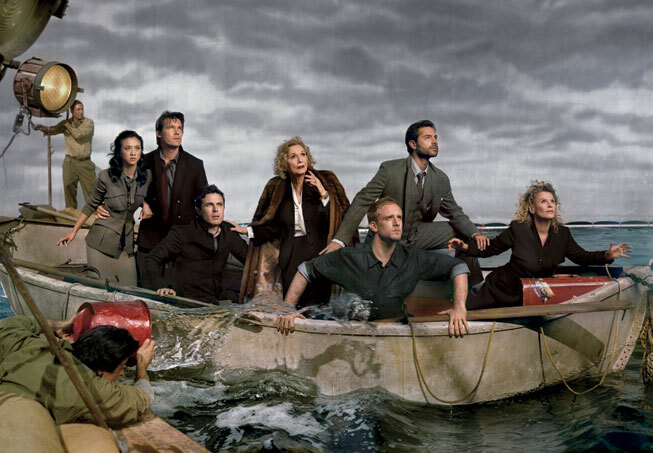 Above, from left: Tang Wei, Josh Brolin, Casey Affleck, Eva Marie Saint, Ben Foster, Omar Metwally, and Julie Christie. 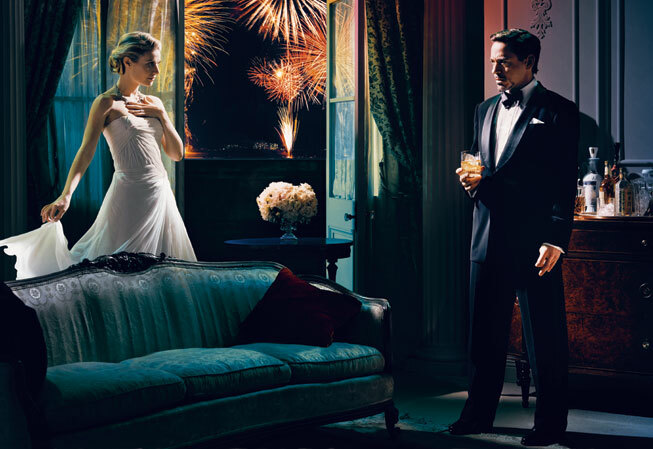 Photograph by Mark Seliger. Lifeboat presented a difficult challenge to Hitchcock’s determination to appear in a single shot in each of his films. “I thought of being a dead body floating past the lifeboat, but I was afraid I'd sink,” he said. 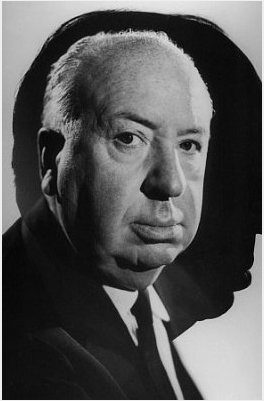 Hitchcock was sincerely worried about his weight at the time, and had undertaken a strenuous diet. His solution to the cameo problem: he appeared in a newspaper read by one of the boat’s passengers, photographed before and after his diet in an advertisement for a fictional weight-loss drug. 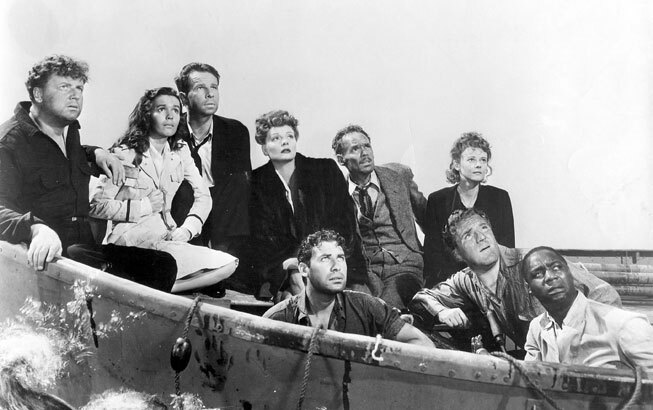 Above: The original still: From left: Walter Slezak, Mary Anderson, Hume Cronyn, Tallulah Bankhead, John Hodiak, Henry Hull, Heather Angel, William Bendix, Canada Lee. Twentieth Century Fox Film Corp./Photofest. 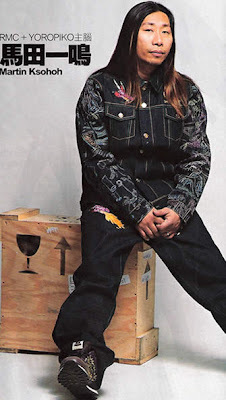 Above: Jodie Foster. Photograph by Norman Jean Roy. Hitchcock said he made the film in order to “scare the hell out of people," but Hedren may have been more scared than any audience member. 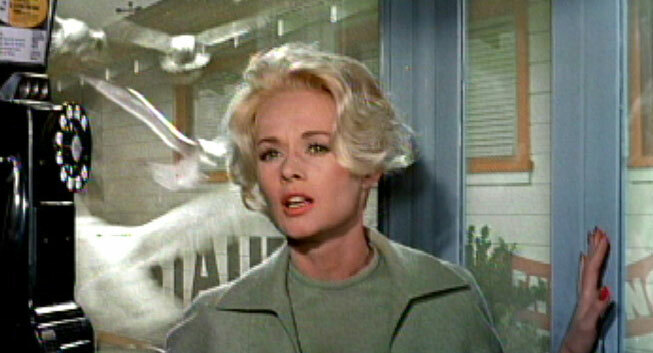 During the filming of the movie’s climactic bird-attack scene, Hitchcock put Hedren in a giant cage and had two men throw live birds at her face. He shot the scene all day long, every day, for an entire week. It was only when she suffered a gash underneath one of her eyes that filming was stopped. “Really the worst week of my life,” said Hedren. 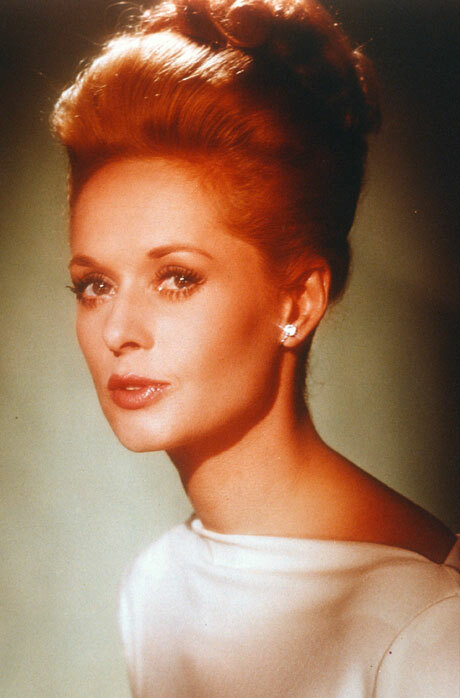 Above: The original still of Tippi Hedren. © Universal Pictures. 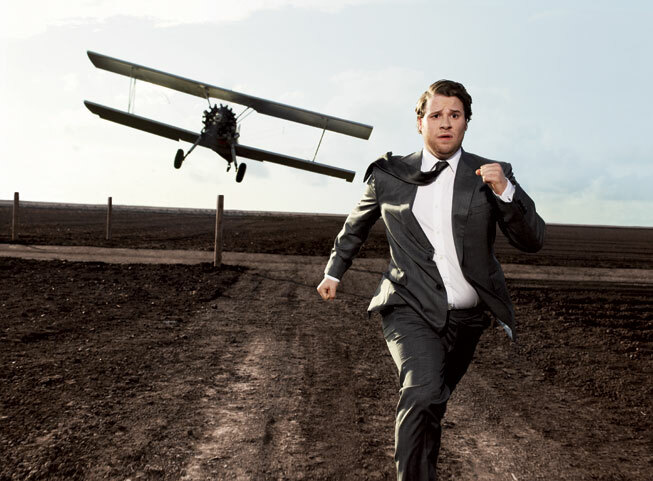 Above: Seth Rogen. Photograph by Art Streiber. 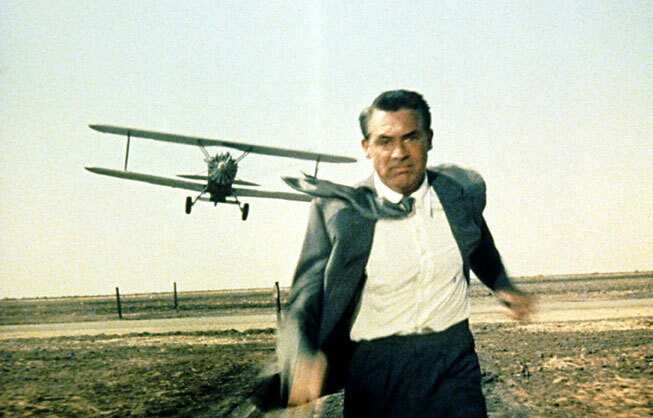 The idea for the famous cornfield scene came about when Hitchcock determined to reverse, as dramatically as possible, the clichéd movie trope in which a man is forced to run for his life from some sinister force. “How is this usually done?” asked Hitchcock. “A dark night at a narrow intersection of the city. The waiting victim standing in a pool of light under the street lamp. The cobbles are ‘washed with the recent rains.’?” So Hitchcock instructed his production designer to put his hero in a wide-open expanse in which he couldn't hide—a completely flat cornfield in the middle of nowhere. Above: The original still of Cary Grant. MGM/Photofest. Above: Marion Cotillard. Photograph by Mark Seliger. A lot is made of the influence on Hitchcock’s films of his father, “a rather nervous man” who once locked his six-year-old son in a local jail for misbehavior. Less is known about Hitchcock's mother. We do know that they had a close relationship; so close, in fact, that she accompanied him on holidays with his wife. Older women in Hitchcock’s films are rarely treated with kindness, however, and tend to be scolding, obnoxious, doddering. But it was not until Psycho that a mother was treated as a homicidal maniac, even if by proxy. 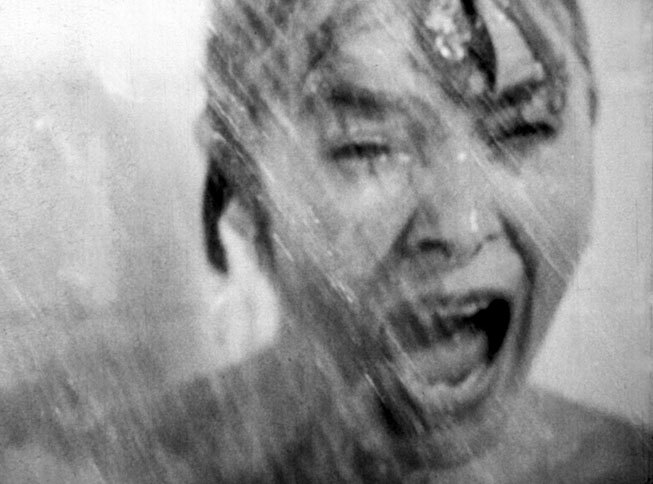 Above: The original still of Janet Leigh. Paramount Pictures/Photofest. 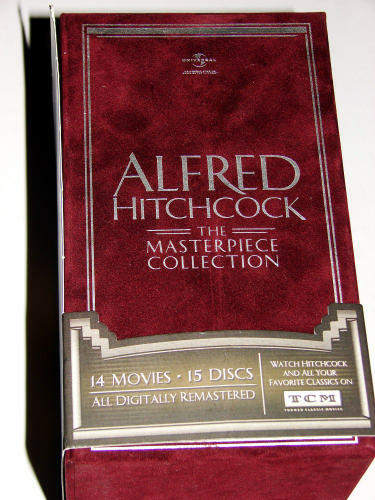 By the way, if you haven't seen the above Hitchcock movies, I highly recommend that you do. These, along with many others like The Trouble With Harry, Rope, The Wrong Man, The Man Who Knew Too Much, Torn Curtain, Notorious, Frenzy, and more are worth a rental movie fest. 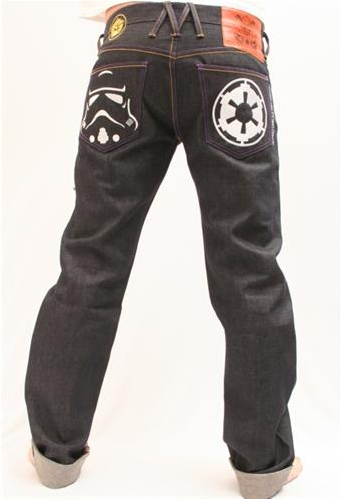 You won't be sorry. Throw them in your Netflix cue or buy a boxed set here. You can see a video of the shoot, worth seeing because the actors get really into character, here. 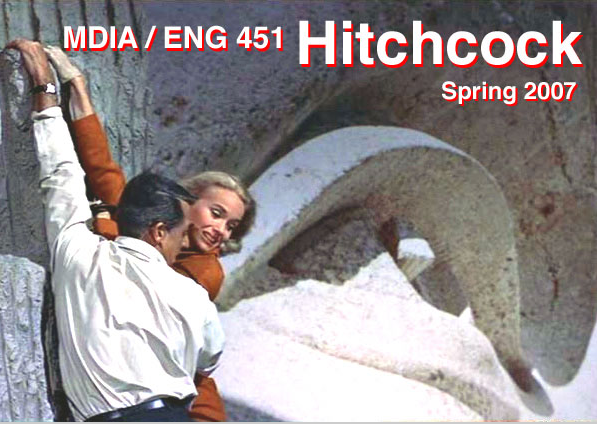 An in depth course taught on Hitchcock with lots of great links and info here. 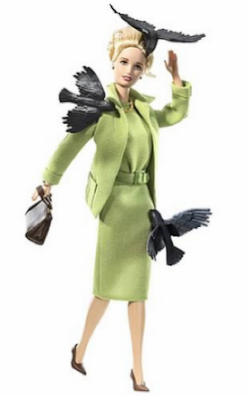 And don't forget to pre-order the Hitchcock Birds Barbie Doll, blogged about here. The fun facts below the recreated photos are courtesy of Vanity Fair. 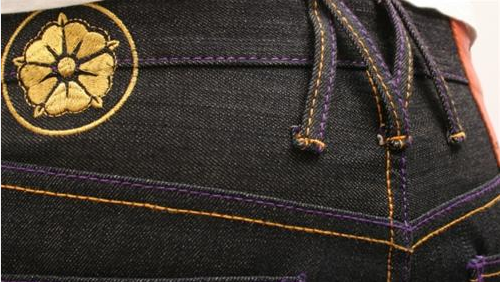 Purple, red and gold stitching details throughout. 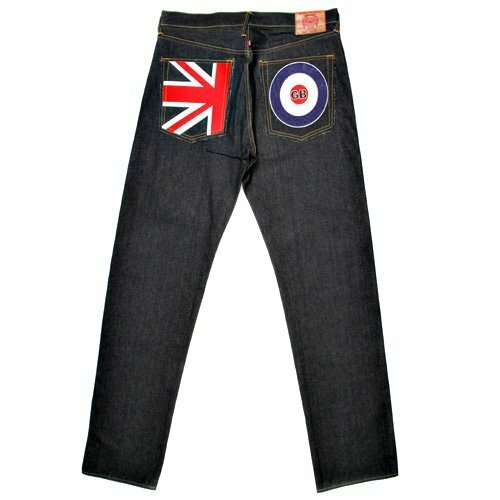 The Loose fit straight leg jeans in an unwashed premium denim that may shrink up to 5% when washed. 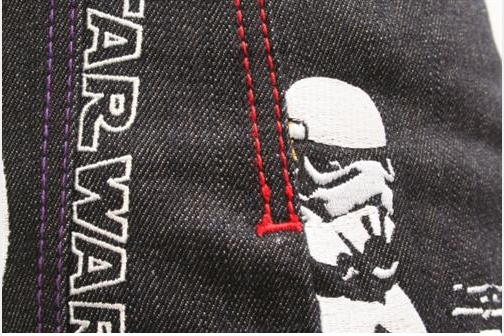 They come in a black velvet logo embroidered presentation bag. 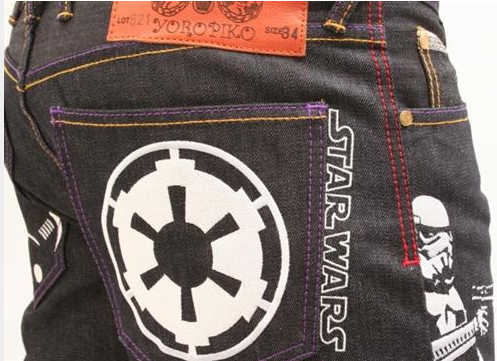 Made in Hong Kong. 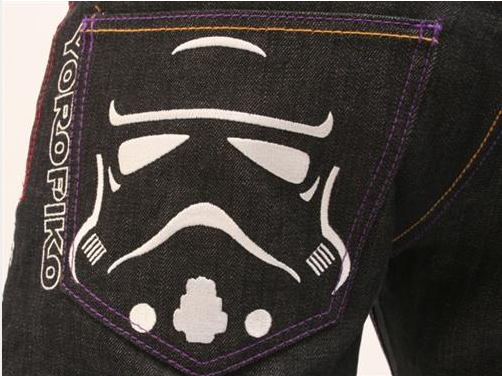 Buy the Storm trooper Star Wars jeans here. 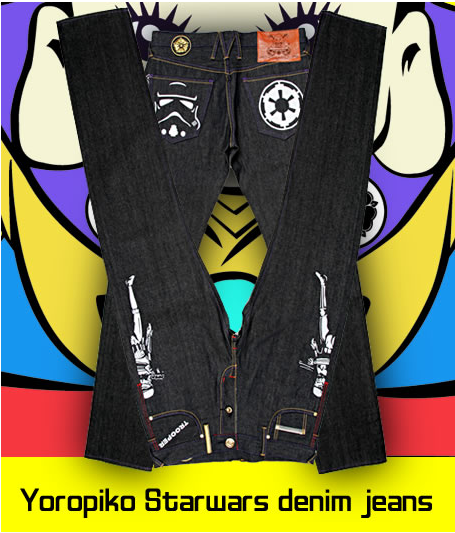 RMC by Martin Ksohoh is the brain-child of Martin Yatming, the design genius and fashion guru behind the Red Monkey Company of 2005. 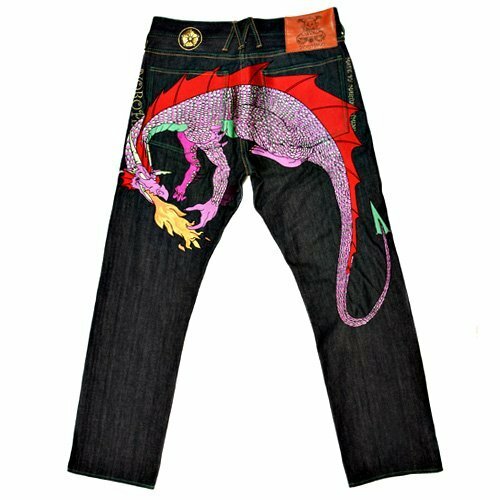 Martin is renowned throughout the world as a denim master whose attention to detail is unrivalled. 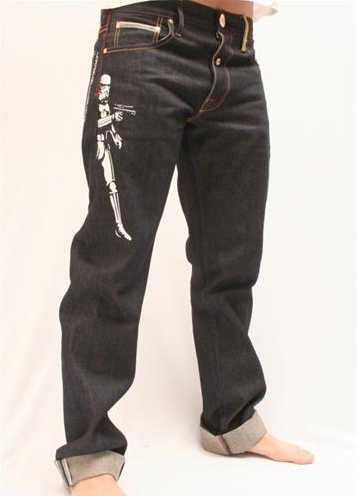 above: Martin Ksohoh of RMC and Yoropiko Red Monkey Company changed their name to RMC Martin Ksohoh after 2005. 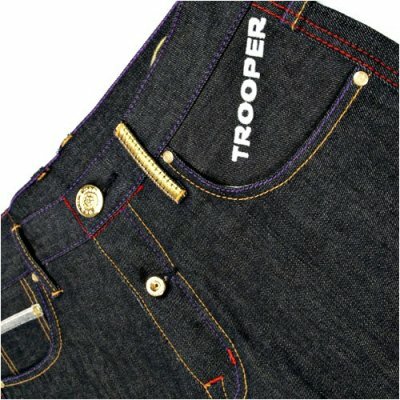 To help prevent any confusion all Red Monkey Company jeans are officially branded RMC Martin Ksohoh. 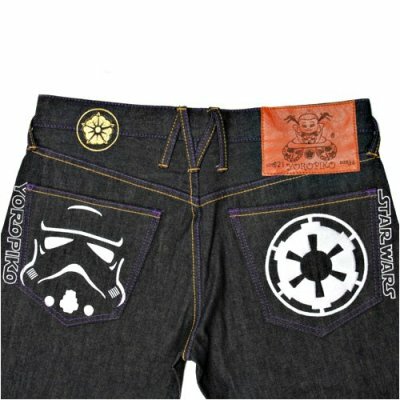 All jeans branded RED MONKEY COMPANY after 2005 are counterfeits/fakes. 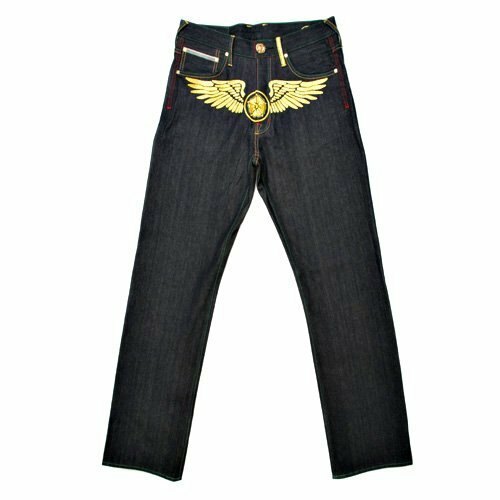 Martin Koshoh only made limited runs of 300 per style of RED MONKEY COMPANY jeans in 2005 and since 2006 has branded all his denim and apparel RMC Martin Ksohoh and this is now the official brand name. 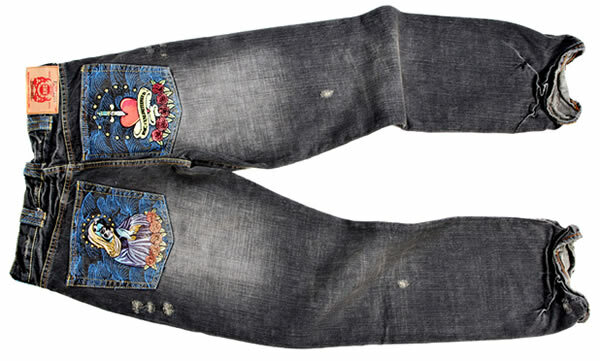 So beware of any post 2005 jeans branded RED MONKEY COMPANY - They’re fakes! 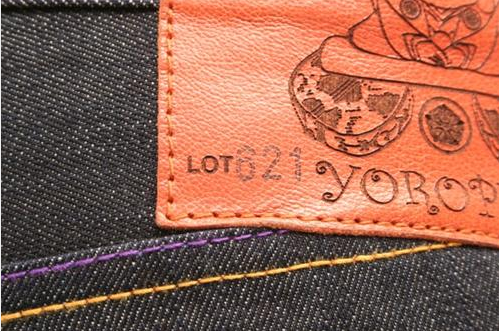 RMC/ Yoropiko produce limited numbers of each style, sometimes as few as 50 pairs for the whole world. 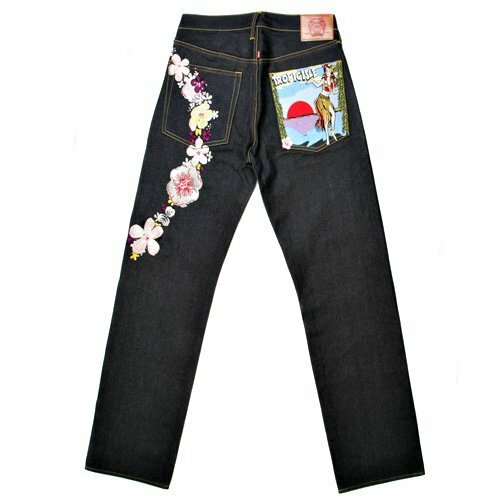 Only premium Japanese denim is used, woven on a 28" loom, making it far superior to cheaper denim which is woven on wider looms. 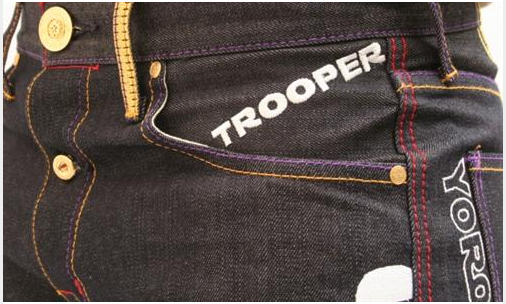 This attention to detail, the use of unbleached cotton and distinctive selve edge denim produces outstanding jeans. Victory 2008 Vision Street Premium Motorcycle. An Inside View of Jason Freeny's Unusual Art. 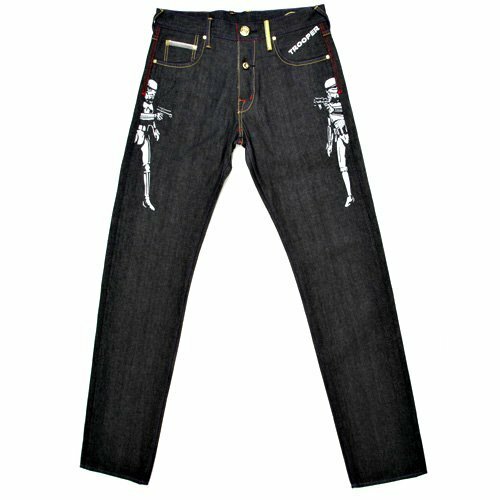 Design The Next Pair Of Dr. Martens Boots!